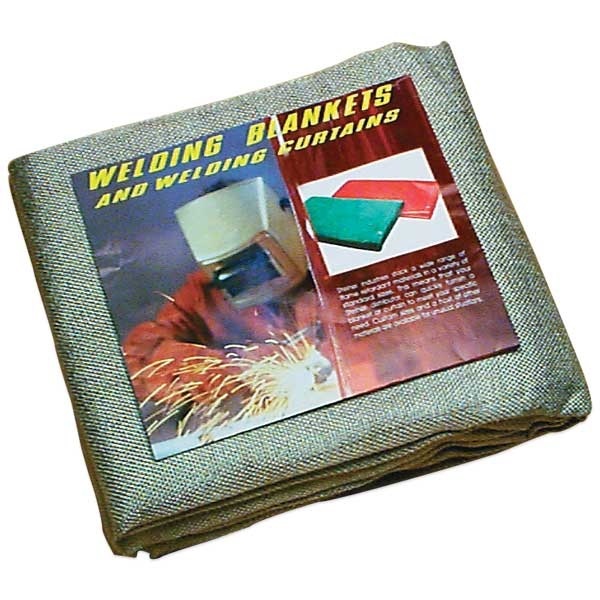 Protect interiors, materials, carpets or equipment in welding area from sparks and molten spatter up to 1000°. Made of heavy fiberglass materials. 4 ft x 6 ft.